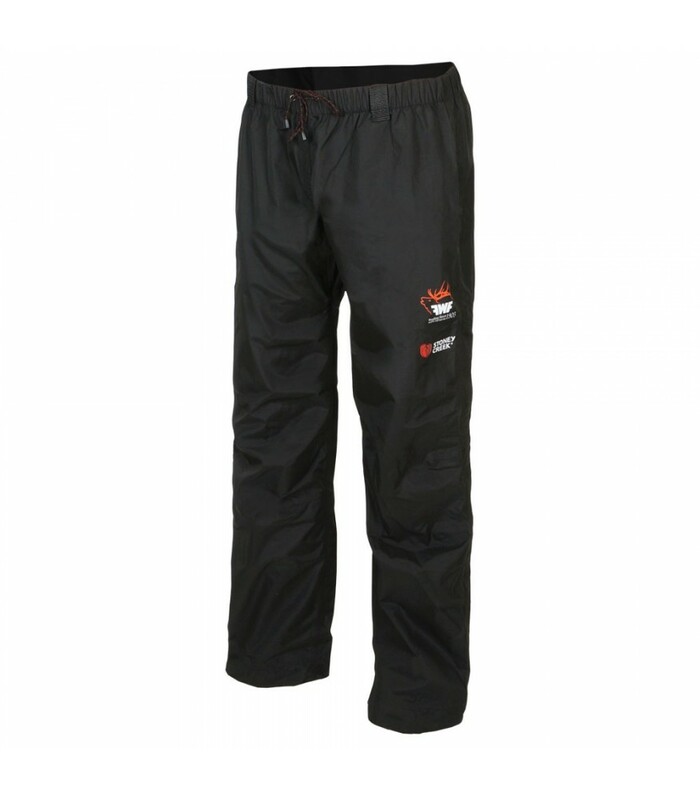 Packable overtrousers to keep you dry during those unexpected downpours, or that quick dash through the damp low lying scrub. 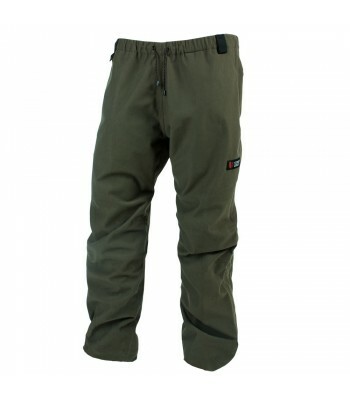 At only 398grams (size L), the Dreambull Overtrousers provide you with peace-of-mind waterproof protection on-the-go. To meet the 100% waterproof criteria here at Stoney Creek, the garment needs to be 100% seam sealed. This seam sealing provides extra protection at the seam stitching and gives you confidence that your Dreambull Overtrousers are built to perform. 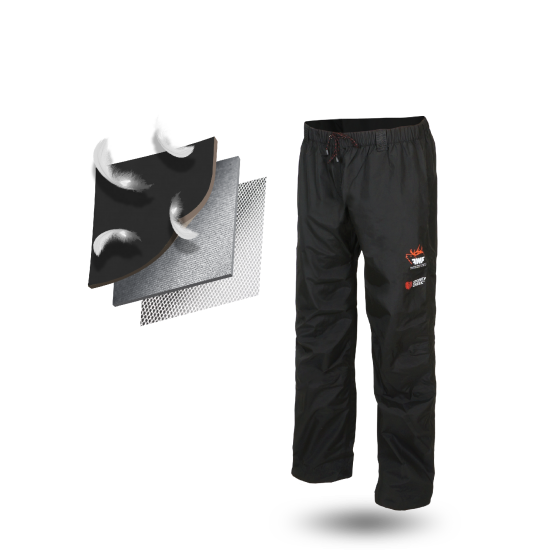 Thanks to an advanced Hydrophillic membrane, the Dreambull Overtrousers block 100% of wind and water. 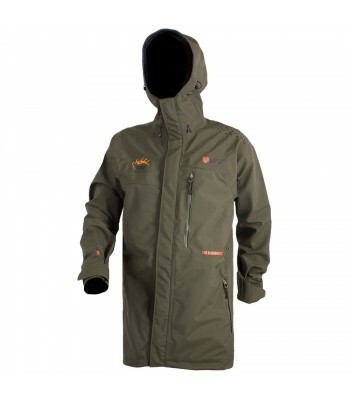 Meaning that when the weather takes a turn for the worst, you’ll have the peace-of-mind protection to ensure you maximise your experience when in the outdoors. 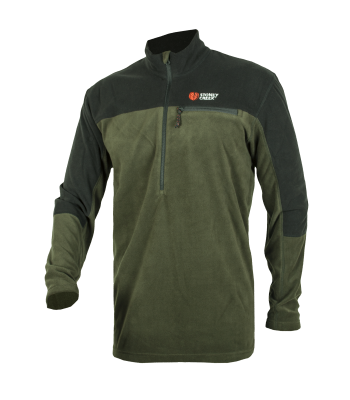 A 3-layer polyester, 100% waterproof, 100% windproof, 100% seam sealed and breathable. helping to keep you dryer, lighter and on-the-go. 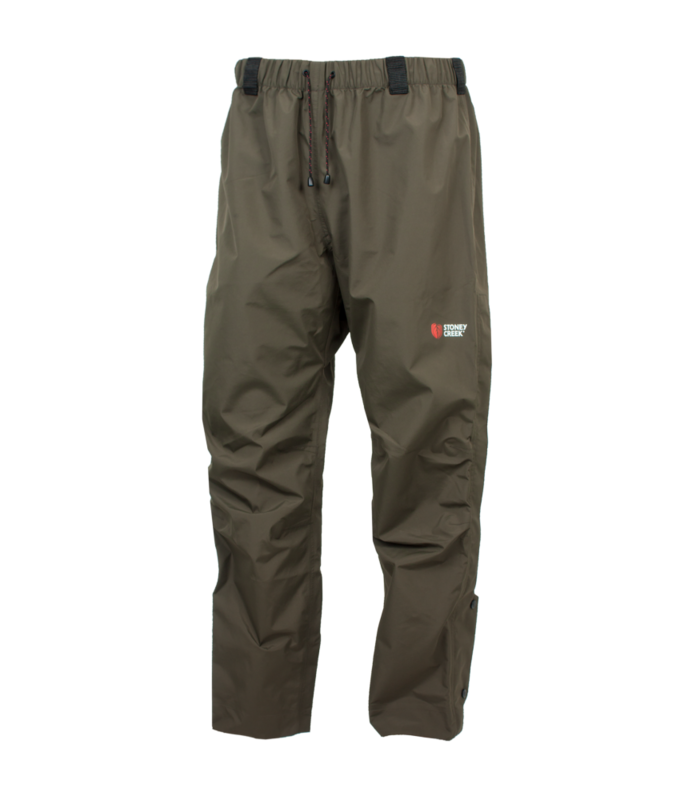 Purpose-built to provide the expedition hunter with an ultra-lightweight and highly packable waterproof overtrouser. 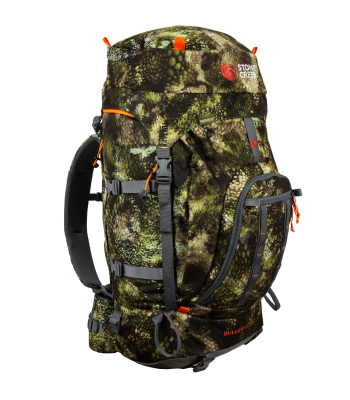 but when weight in your pack is at a premium. NOT INTENDED for everday rural use. 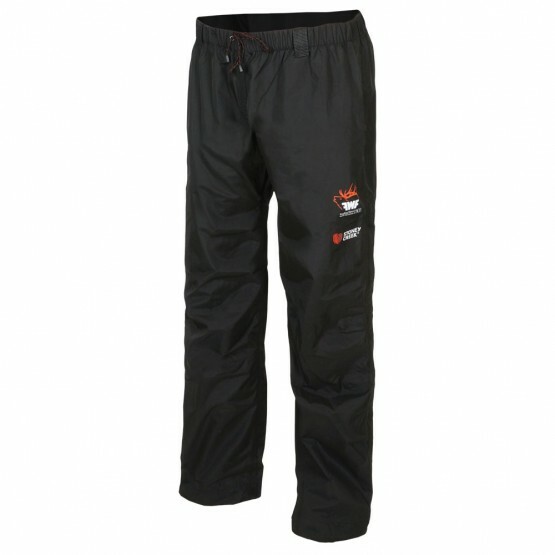 No nonsense tough wet weather overtrousers. 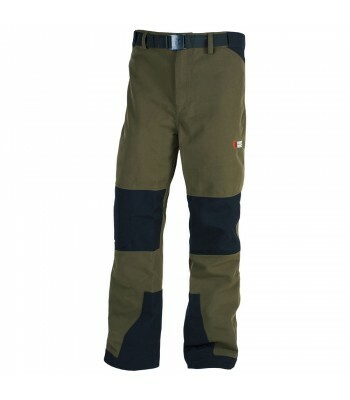 These overtrousers will not restrict movement when hunting.